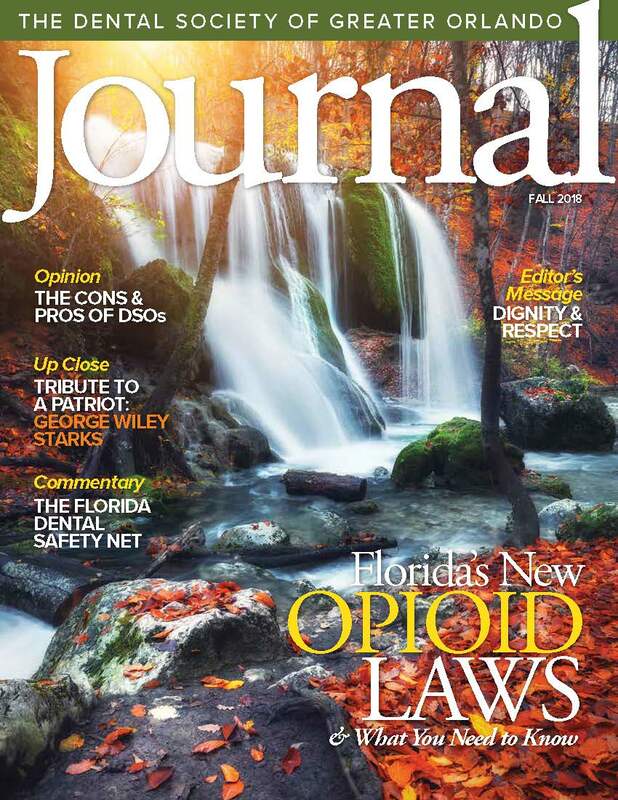 The official publication of the Dental Society is The Dental Society of Greater Orlando Journal and is published four issues per year, beginning in January. The deadline for all issues is the 1st of the month prior to publication. All copy is subject to approval by the DSGO Editorial Staff. Additional advertising opportunities are available – for further information contact Sharon Hamilton (sharonhamilton@dsgo.org) , Journal Managing Editor.